Well-known old school hacker and phone phreak John “Captain Crunch” Draper delineates the major milestones in the evolution of different types of hacking at CONFidence IT security event. Hello everybody! I don’t know if you’ve heard of me or not, but I was the old school hacker back in the early 1970s, where my claim to fame was using the ‘Captain Crunch’ whistle to make free phone calls. This is a ‘Captain Crunch’ whistle (see image below), and you glue up one of the holes, then you blow the whistle, and that whistle is the pitch that controlled the AT&T telephone switching system. Let’s see, if I wanted to dial 234 I would just dial the numbers by repeatedly blowing the whistle that many times, and then that would make a free call. You would do that by calling an information number or 800 toll-free number, and blow the whistle in, and you hear a little chirp sound, and that indicates to you that you are actually connected to an internal trunk line that is a raw trunk line. This trunk line is not the same kind of line you as a subscriber would use; this line is nothing more than an internal trunk line. It’s like getting root access to the phone system. Now I’m going to give you guys a little history of hacking as seen by an old school elder like myself, because when I grew up there were no personal computers. Back in the day there was the IBM 360, and my exposure to IBM 360 was programming in Fortran using batch cards; and I’d have to wait about three hours to find the result of my program run, and more than likely I would find a mistake – forget a semicolon at the end of the statement or something – and had to resubmit the batch again and wait for another three hours. Well, that really kind of sucked. 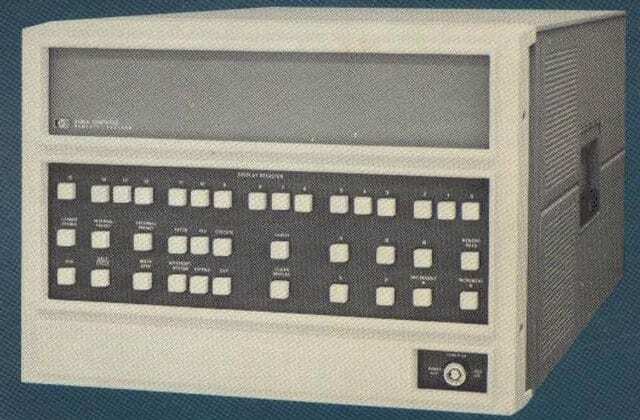 So, the other systems, of course, are Ultrix and DEC. Ultrix is a form of Unix, and DEC is the PDP-8 and the PDP-11 at the time, and they offered timesharing services. There used to be a company called ‘Tymeshare’ whose services were also used back in the day. The very first viruses were probably in the early 1970s. The virus was nothing more than a little thing, a little display that would come on the screen and say: “I’m the creeper, catch me if you can!” And the purpose of trying to solve the problem was trying to identify where that virus came from, and that was a challenge for hackers. Let me talk a little bit about hacking: what the definition of hacking is. Hacking is not accessing a computer system illegally and hacking passwords. Hacking started long, long time ago when a program was modified to do one particular function, and what you did was you would then take this program and hack it into different little pieces, recombine them and re-put them together into another program that either can make this program perform better or do something totally, completely different. Hacking is not accessing a computer system illegally; it’s recombining different pieces of a program into another program. Only large universities would have computers back in the day. So, if you were a student, and if you were taking the right kind of courses, and if you had a cool instructor, your instructor would probably give you an account on your college computer back then. Then came mini-computers. 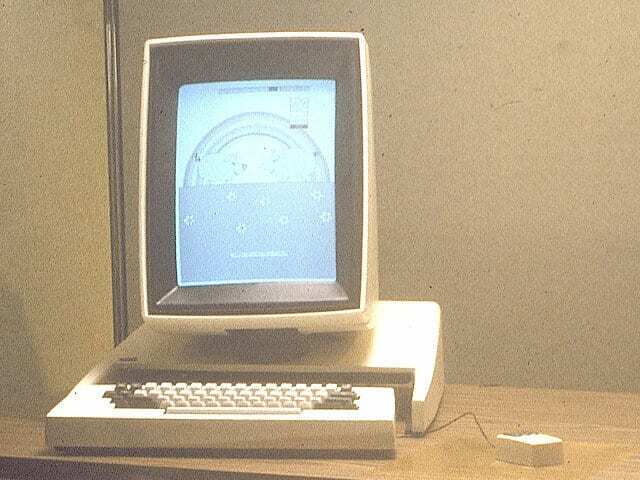 Typical cost for mini-computers was anywhere between $75,000 to $500,000, depending. Most universities had them; large companies would have them. The exception was Alex Kamradt: he happened to have a BTI in his garage running an HP 2100 mini-computer, and it could only run Basic. The cost was $120,000; it had 16 ports on it and it only ran Basic. A lot of pranks occurred back in the day too, where people would write programs to do strange things and to confuse the instructor. We’ll talk about some of these pranks later. The Stanford AI lab had a ‘blue box’ program. This is a program that generates the multi-frequency tones, unlike what the 2600 Hz whistle did, that allowed you to be able to combine 2 out of 6 tones to create and to form a phone number. They would allow you to be able to have an opening tone, the number, and closing tone. Now, when you’re accessing the telephone company at the trunk level, you have got either 3 digits, or 4 digits, 5 digits, 7 digits, 9 digits, 10 digits; and so you had to have a way of telling when you were done dialing the number, so you had to have an opening tone, the number, and closing tone. 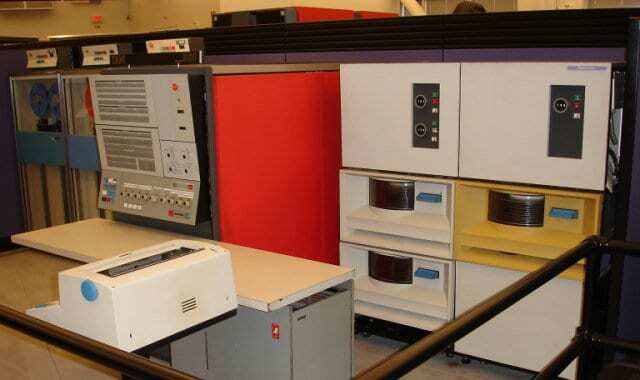 The Alto system by the Xerox Palo Alto Research Center had a lot of basic stuff, and, in fact, that’s where the Mac graphic user interface came from – the Alto computer that was created at the Xerox Research Center. I know who was the first person to use the whistle. I was a little kid and made a call to a friend and accidentally called a wrong number from Hawaii to California . I finished eating breakfast and was blowing the whistle . I talked to some guy for about 4 minutes .I told him what happen and how I did it . I was maybe 11 or 12 years old . The guy said his was going out to buy one right away . I blew the whistle with him on the line to show how I made the call and I called a foreign country by accident.